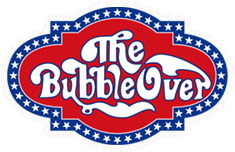 Celebrate Independence Day at Bubble Over! 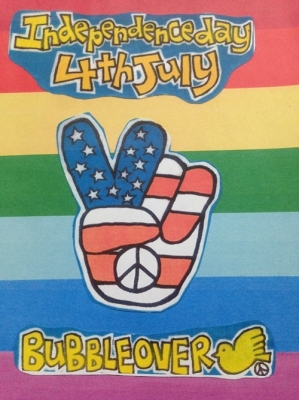 Celebrate Independence Day at Bubble Over, 4th of July. Live starts at 8:00 PM and 9:00PM. Make your resevations today, and let’s party together!! !